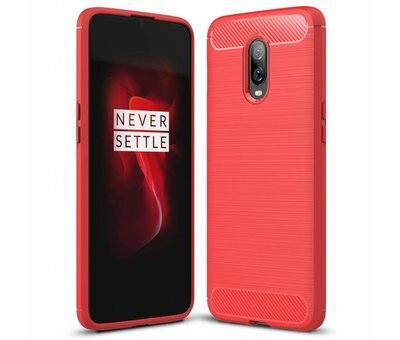 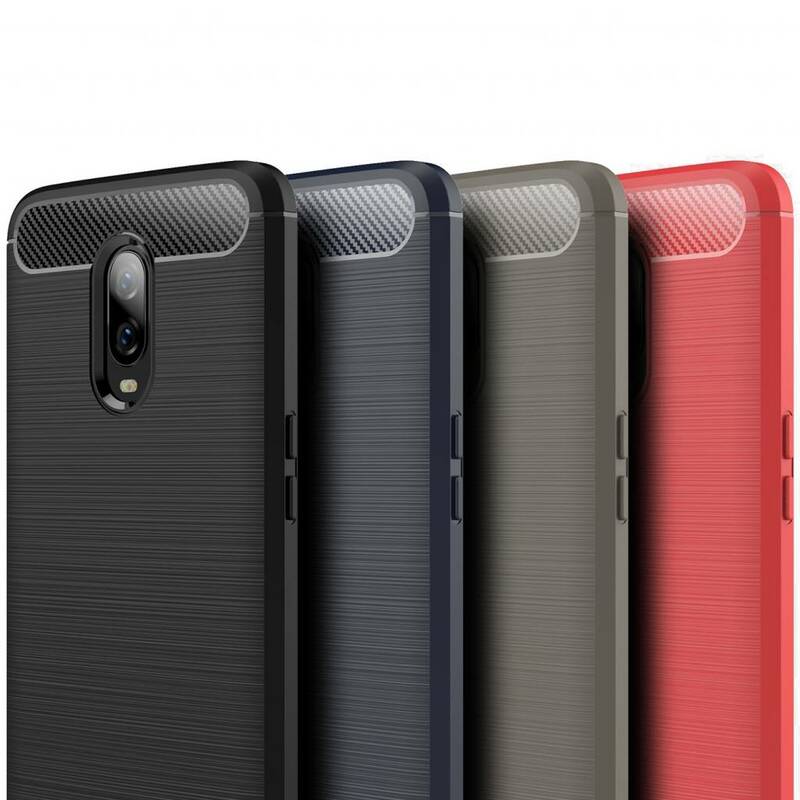 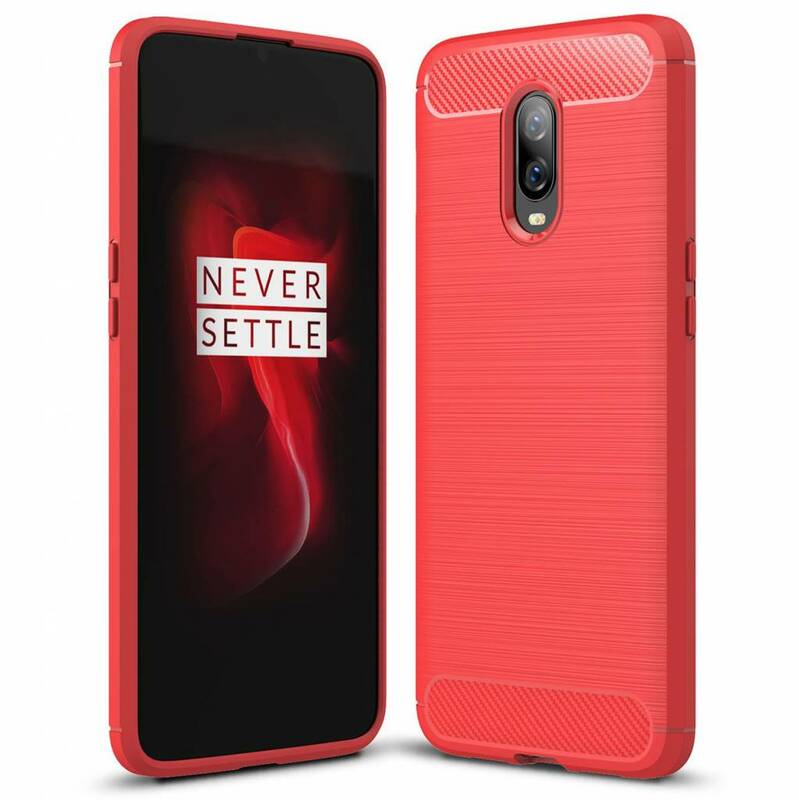 OPPRO OnePlus 6T Cover Brushed Carbon Red is a solid back cover that protects your OnePlus 6T against scratches, dents and other damage. 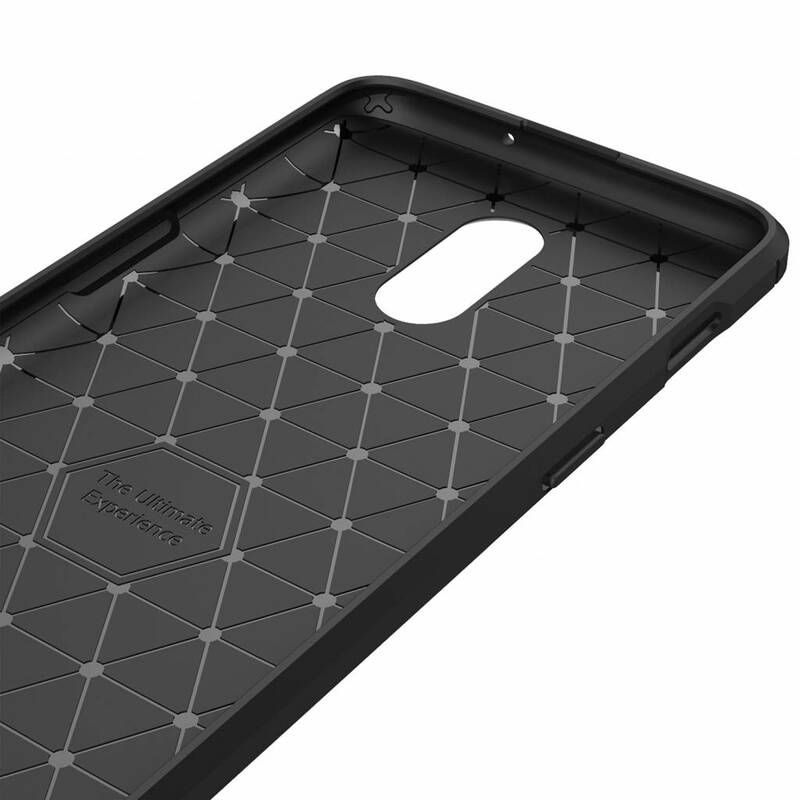 In addition, the case provides perfect grip and is durable! 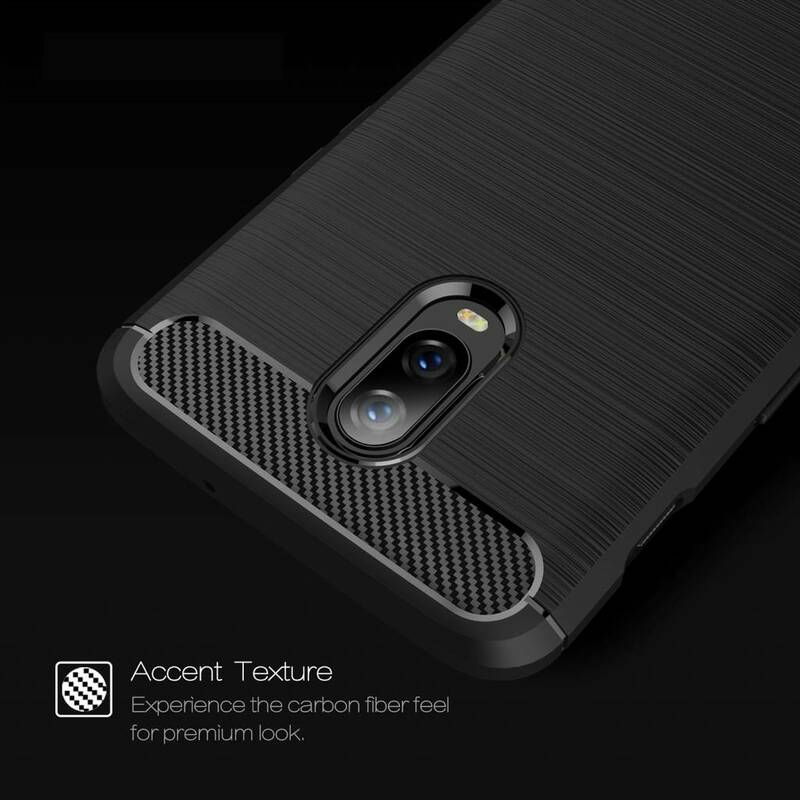 Made from TPU, this case is hardwearing for your OnePlus 6T and can stand up to a bump. 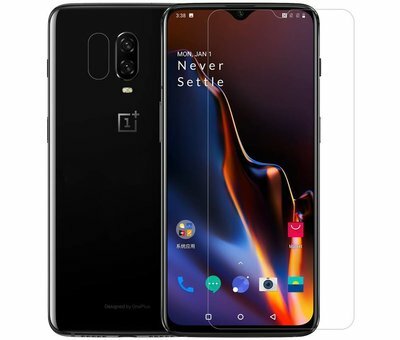 Yet he adds no extra bulk with a weight of only 16 grams. 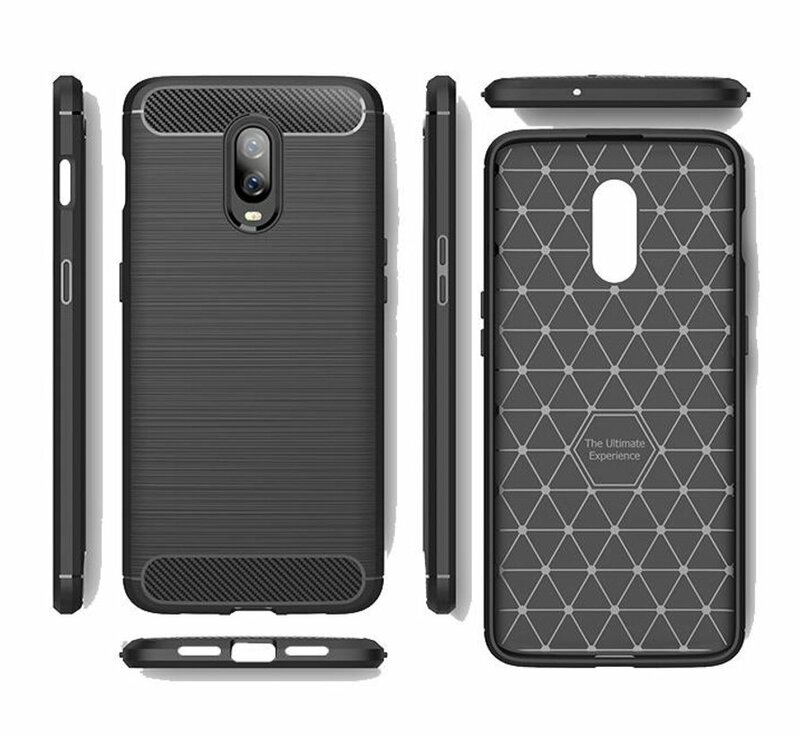 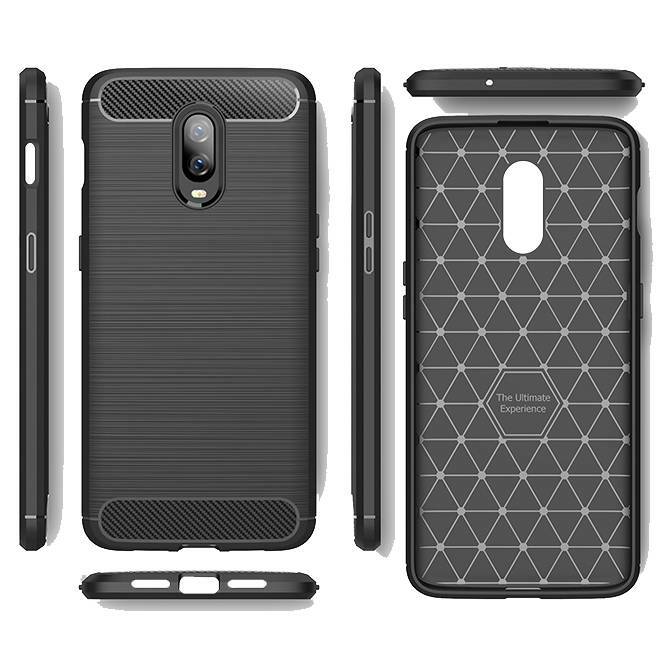 The case protects all sides of the OnePlus 6T and has cutouts for the camera, speaker, USB connection, alert slider and of course the headphone jack so you can leave your OnePlus in the cover at all times. 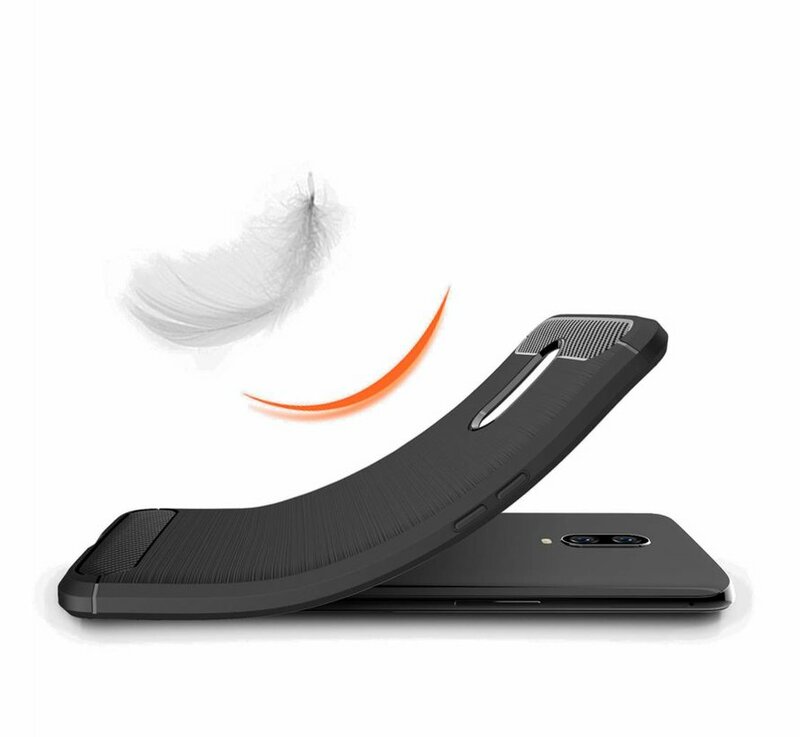 The power button and volume buttons are still good to click. Because the case on the front and back has an upright edge, both your display of the OnePlus 6T and the camera is protected when you place it on the table, for example. We still recommend to buy this case together with a screen protector. 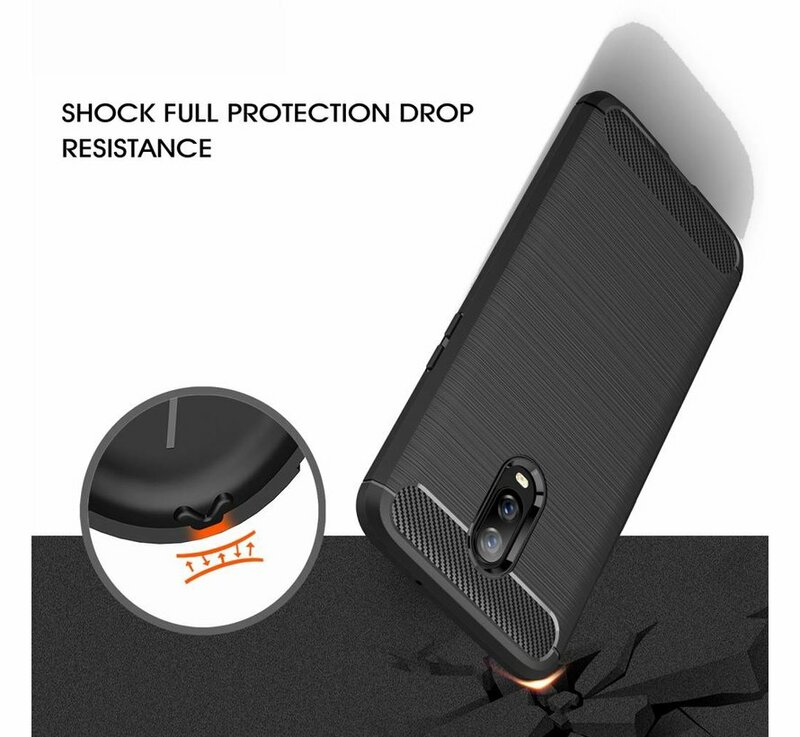 This way you are sure of an all-round protection. 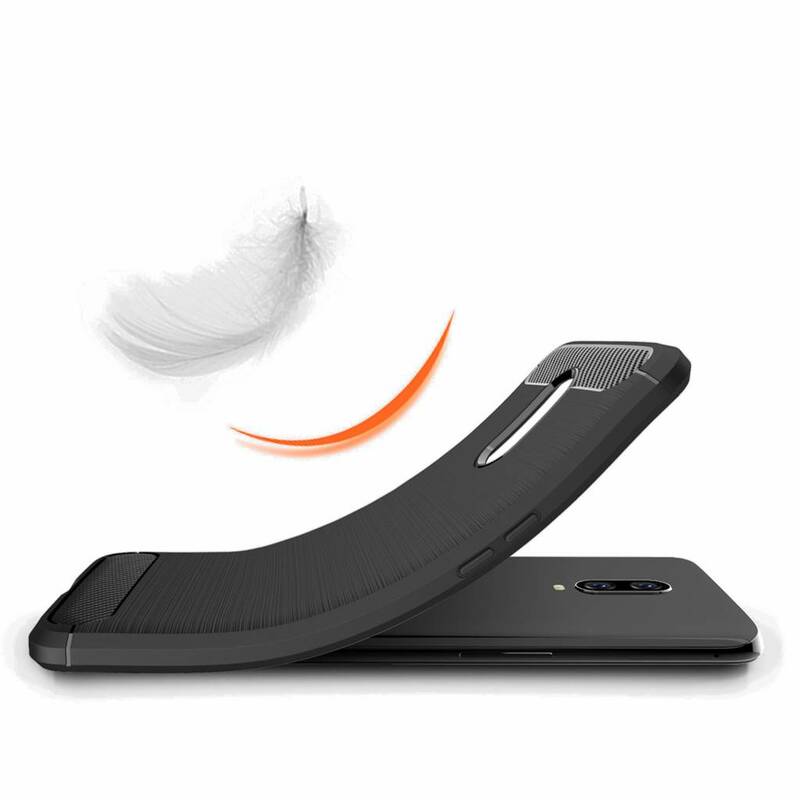 As we mentioned earlier, it is advisable to always provide your screen with a good glass screen protector. 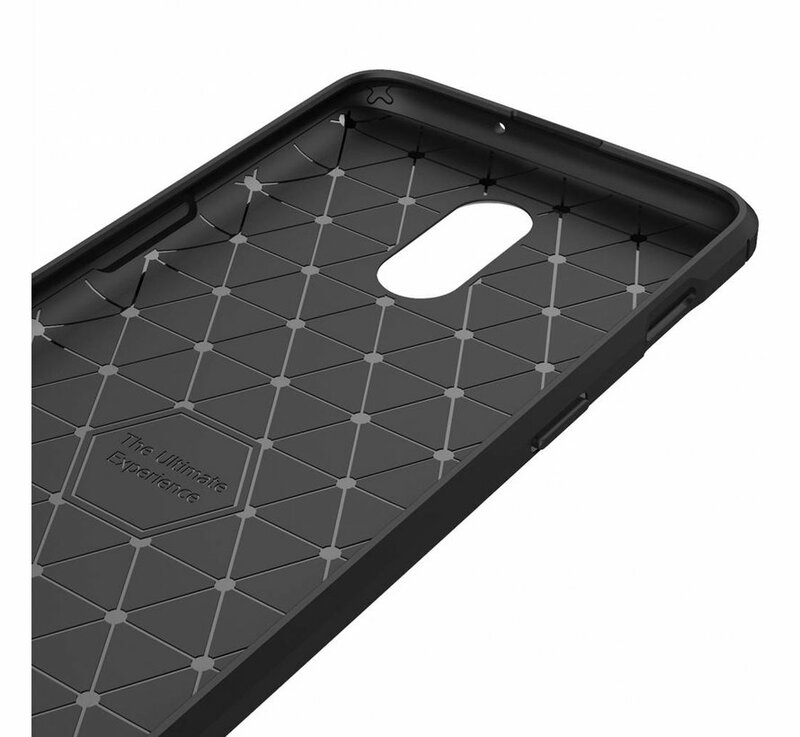 He can save your screen if you unexpectedly drop your phone and avoid expensive screen repair. Below we have put together a special bundle for you to purchase this case together with a 9H Glass Screen Protector for the OnePlus 6T. 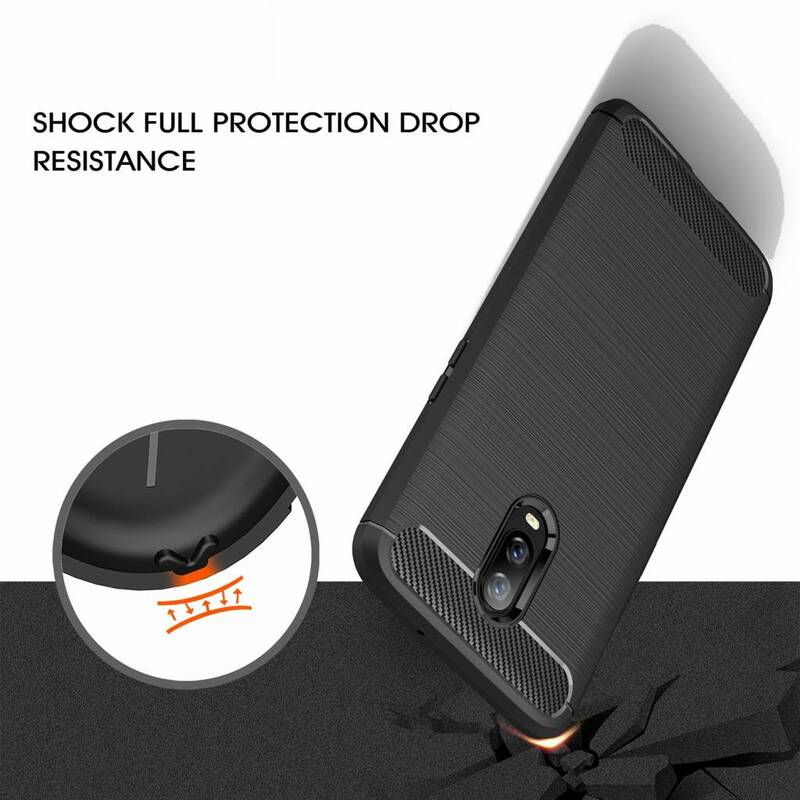 With this you immediately benefit from a discount!